Dec. 5 — An African-American political prisoner in Michigan may be isolated in the far north Marquette Branch Prison in the state’s Upper Peninsula, but support for this embattled activist is growing daily. The Rev. Edward Pinkney is starting his second year behind bars after an outrageous corruption of the legal system took place in a Benton Harbor, Mich., courtroom. He was sentenced to two-and-a-half to 10 years in prison because five dates on a mayoral recall petition in 2014 allegedly appeared to have been altered. No evidence was presented to the all-white jury linking Rev. 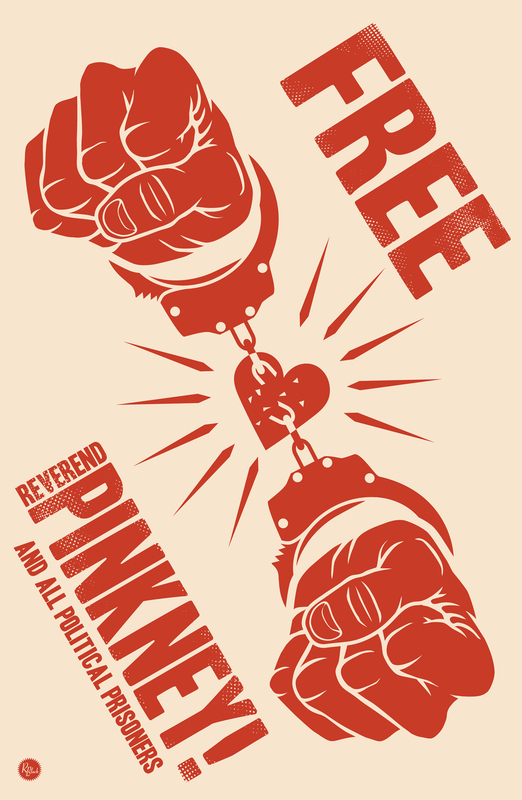 Pinkney to those charges. 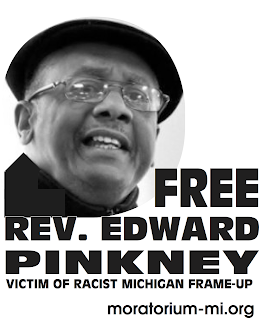 In fact, the prosecutor told the jury, “You don’t need evidence to convict Pinkney.” Pinkney’s leadership position in the Black community and progressive movement in Benton Harbor was all they needed to find him guilty of five felony counts of forgery.